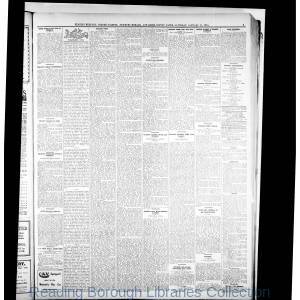 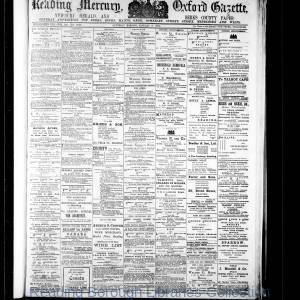 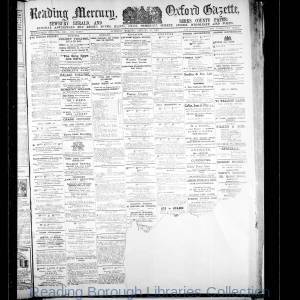 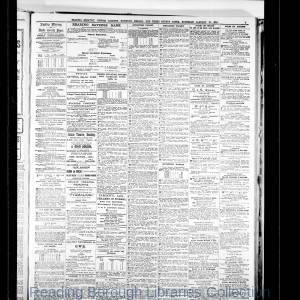 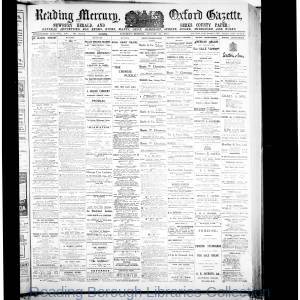 The Reading Mercury was first published July 8, 1723 and had unrivalled county-wide circulation between 1895 and 1924 covering farming, shows, markets, stock and wheat prices. 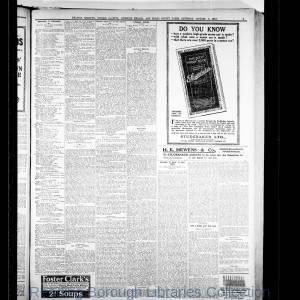 In 1912 its circulation was about 10,000 per week. 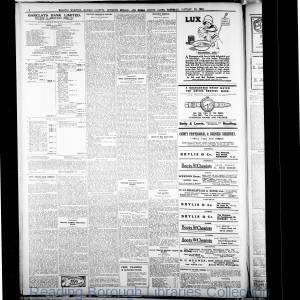 Its war coverage was extensive but they did not include photographs during the war period.